Divine Abundance is a presence in the Universe that is an expression of Divine Love. Awakening to Abundance can be part of the experience of awakening to Love. 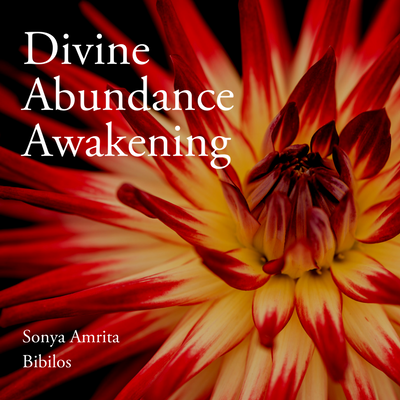 But Divine Abundance is often overlooked in traditional spiritual teachings, and most people don’t realize they can awaken to Abundance as Love. Even after awakening to Oneness, most people are ensnared in illusion about abundance in all its forms, especially money, time, and energy. These illusions can give you the experience of pain, shame, frustration, or exhaustion. But it doesn’t have to be this way. Your relationship to abundance can be liberated. You can fully awaken to Divine Abundance and simultaneously transform your daily experience of abundance in all its forms, including time, energy and money. It is possible for you to experience more easeful, aligned flow of abundance. This 2-hour satsang will include silent meditation, a guided experience into Divine Abundance, teaching and story about awakening to Abundance, and Q&A. Want to attend but can’t make the date? All participants who register will automatically receive the recording. If you can’t attend live, please email your questions to Sonya ahead of time. 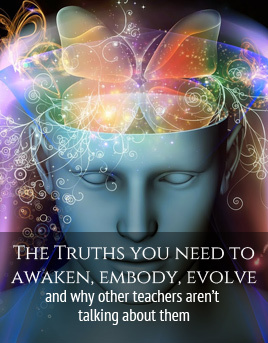 Explore Spiritual truths for a new wave of awakening beings in our time. Sign up to receive this free e-book and Illuminated Wisdom newsletters.